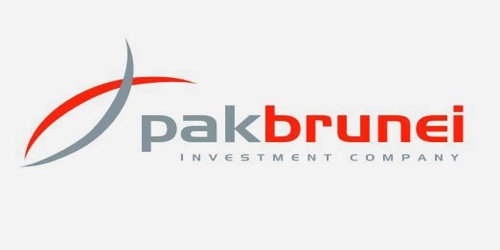 It is a broadly described annual report of Pak Brunei Investment Company Limited in the year of 2014. During the financial year, Total Assets of the Company stood at Rs. 32,900,772 million. Deposits and other accounts of the Company were Rs. 5,164,230 million. The Company’s Liabilities was Rs. 23,761,466 million. The share capital of the Company stood at Rs. 6,000,000 million. The Company’s Gross Income for the year Rs. 3,410,496 million. During the year, The Company’s Profit before tax was Rs. 1,106,152 million (Profit before tax ratio 32.43%). Profit after taxation for the year Rs. 904,867 million. Earnings per share (EPS) Basic/Diluted Rs. 1.51. The paid-up capital and CAR of the Company stands at Rs. 6 billion and 34.11% of its risk-weighted exposure as at 31st December 2014. The Board of Directors of the Group have proposed a final dividend for the year ended 31st December 2014 of Rs. 0.33 per share (2013: Rs. 0.33 per share), amounting to Rs. 200 million (2013: Rs.200 million) at their meeting held on 10th March 2015, for approval of the members at the annual general meeting to be held on 31st March 2015.